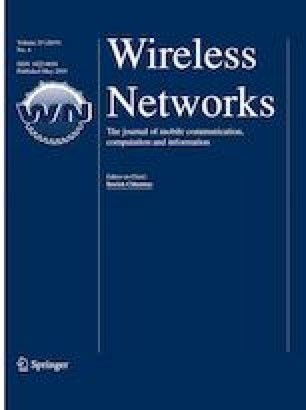 In large scale wireless rechargeable sensor networks, the limited battery capacity of sensors and finite network lifetime are widely regarded as performance bottlenecks. Recent findings in the domain of wireless energy transfer (WET) technologies have inspired the researchers to solve the energy and lifetime related problems. In the WET techniques, a wireless charging vehicle (WCV) carries a wireless power charger to transfer its energy to the sensor nodes over the air. In this work, we aim to design optimal trajectories for a given number of WCVs based on the routing loads of sensor nodes to make network operational for a longer time. We propose an efficient scheme for energy replenishment of sensor nodes which targets to improve overall charging performance. We perform extensive simulations on the proposed scheme to address the merits and validate its effectiveness over the existing HILBERT and S-CURVES(ad) schemes. Moreover, we evaluate our results through statistical analysis of variance test.